As mentioned last April, a Baths Documentary of the legendary New York City gay bathhouse ‘The Continental Baths’ was in production. “The story is so incredibly rich: The place had a dance floor, a restaurant, a bar, a beauty salon and a boutique. It was one of the first establishments to introduce convenient STI testing, and its cabaret shows are now legendary,” says Ingram. 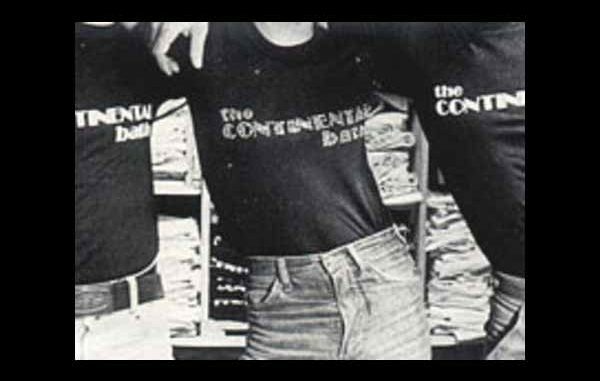 The Continental was also one of the first places straights and gays mingled openly, years before Studio 54. This new documentary is from the maker of Small Town Gay Bar. The good news is that principal photography has been completed! Click below for a video preview! The next step is to submit this documentary to film festivals around the world. Another fundraising drive has been established, which expires on August 13th. To donate go to Continental – The Big Finish!.